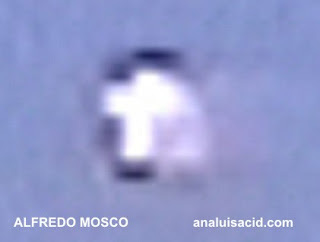 Contributing editor Ana Luisa Cid writes: "On January 21, 2010 Mr. Alfredo Mosco recorded a shape-shifting flying object over San Miguel Iztapalapa, to the east of the Mexican capital. 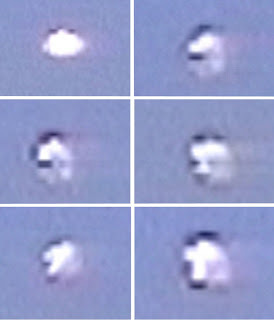 "This is the first time that the witness has recorded a video of this nature. He was in the company of his wife, in-laws and a 5-year-old niece. He claims having seen the object for over 30 minutes at noon. 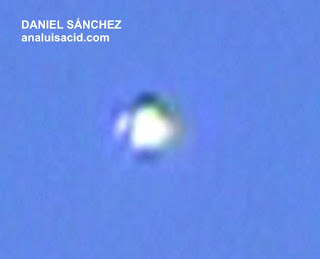 "On that same date, another person from a neighboring community recorded something similar at 4 o'clock in the afternoon: it was Daniel Sánchez, a respected attorney and skywatcher."